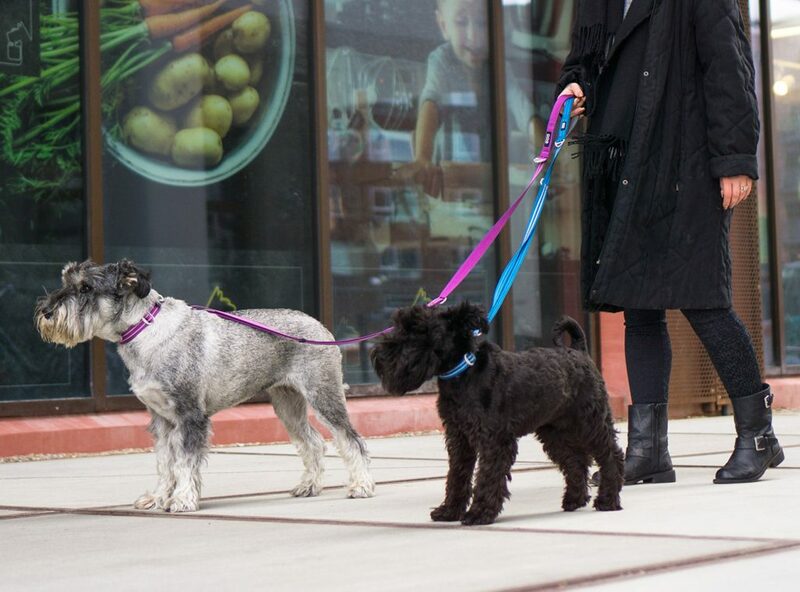 NOHO agency has been asked to help DOG Copenhagen conquer the French market. While we are daydreaming about the French lifestyle and great French hikes with our dog we asked ourselves: what are the benefits of a fancy dog boutique? All pet products on the market or an unique selection of products? A lot of petshops are filled up to the roof with products for all sorts of animals. Feed for dogs and cats, cages for rodent and fish food. Kind of nice, because this targets a large audience. But are you able to compete with other petshops in the area? Or with online retailers who offer the same assortiment – sometimes even cheaper? It can be the smart thing to choose for a well chosen, smaller target group like a fancy pet boutique. Loyal customers and exclusive dog accessories. An unique assortment helps to create loyal customers. But only if you choose quality products – like the brands that NOHO agency offers – you’ll be able to persuade a higher segment of customers. Specializing in quality products mean more loyal customers and beter margins. Doesn’t sound to bad. And on top of that, customers will remember your shop even beter whan not only the products stand out, but the shop as well. Like a fancy pet boutique. Maybe a good idea to take a refreshed look at the current interior design. Please feel free to reach out to us for (product)advise. We can also support you with in-store materials. Want to set a meeting? Or know more? Give us a call at +31(0)6 109 104 63 or send us a mail at info@noho.nl. time for a high-end pet shop?